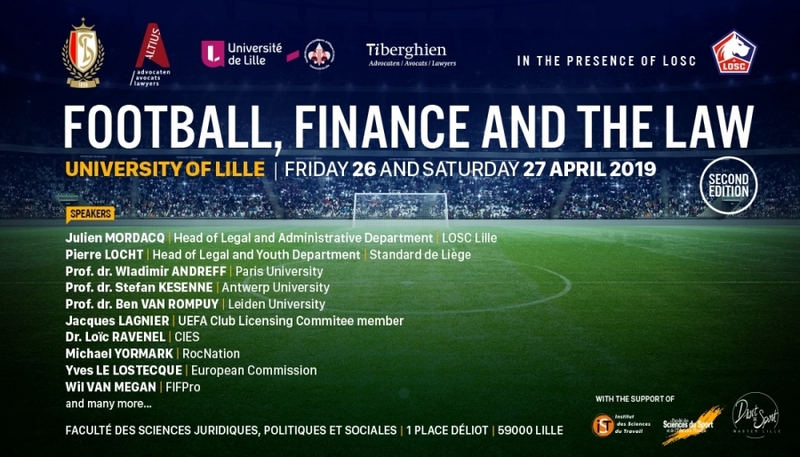 are jointly organising a seminar about the latest legal and financial developments in football. The seminar will take place on 26 and 27 April 2019. This seminar offers a multidisciplinary approach. With the support of renowned experts, it discusses the latest legal and commercial developments in football.